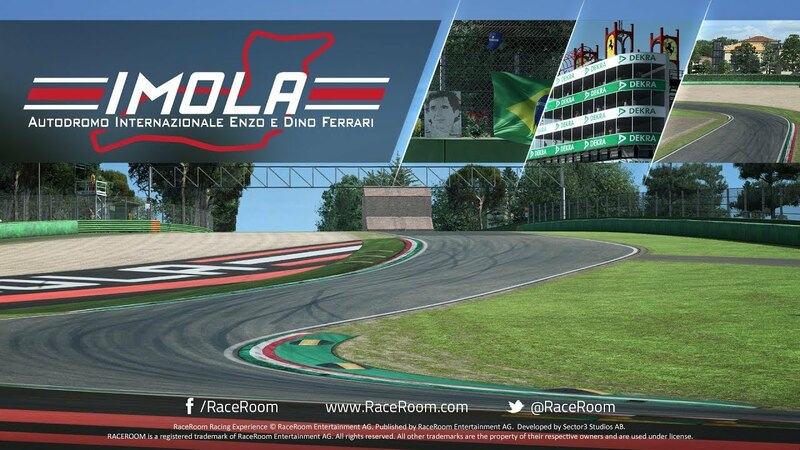 Imola, also known as the "Autodromo Internazionale Enzo e Dino Ferrari" is a 4.9 km long road circuit located near Bologna, Italy. The FIA Grade 1 licensed circuit has been hosting races for over 50 years, including Formula One events held under the name of "San Marino Grand Prix". The track underwent several layout changes over its history to conform to modern safety standards. 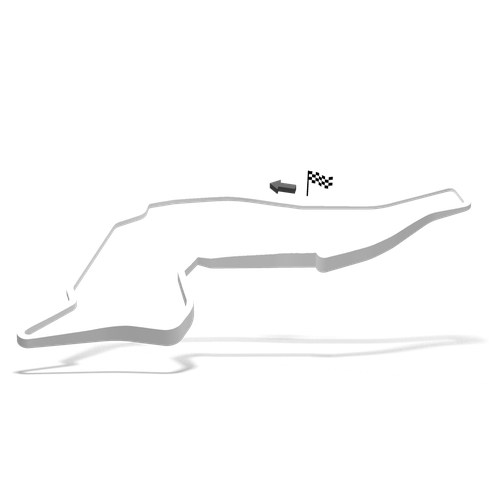 Famous corners such as the "Tamburello", the "Tosa" hairpin, "Acque Minerali" and "Rivazza" still provide a thrilling experience on this all-time classic track."